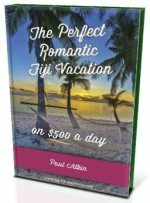 Want a Fiji all inclusive vacation for your family? Discover the Warwick Resort Fiji situated on Fiji's renown Coral Coast giving families a great getaway. 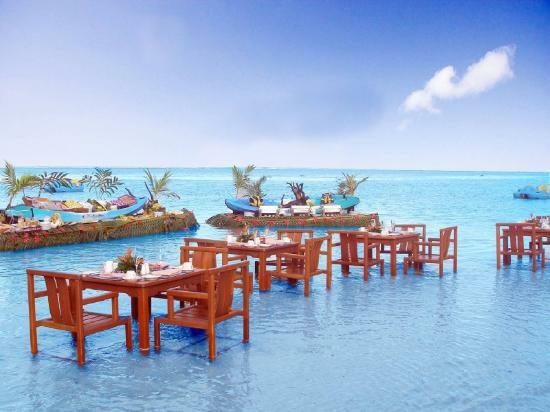 - Who does Warwick Fiji Resort suit? Who does the Warwick Resort Fiji suit? Suits active families and couples wanting a luxurious coastal stay conveniently located for extra sightseeing and activities. The Warwick Resort Fiji is located on the popular resort-rich stretch of coast called Coral Coast on the southern coast of the main island, Viti Levu. Firstly, you need an international flight from your home country to Nadi International Airport in Fiji. You can organise yourself or through the resort. For more information, visit our Transfers from Nadi Airport section. Warwick Fiji Resort's 250 rooms comes in 5 room type categories with 200 having ocean views and 50 having mountain views. 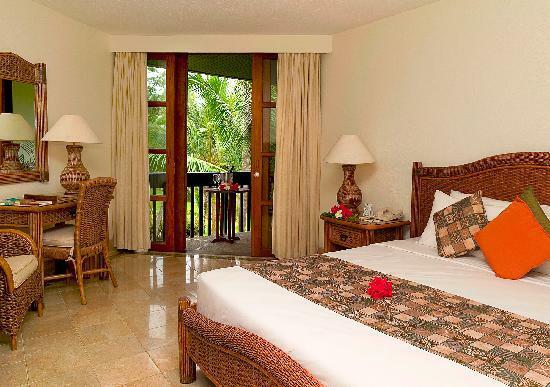 All have air-conditioning with quality decor throughout. 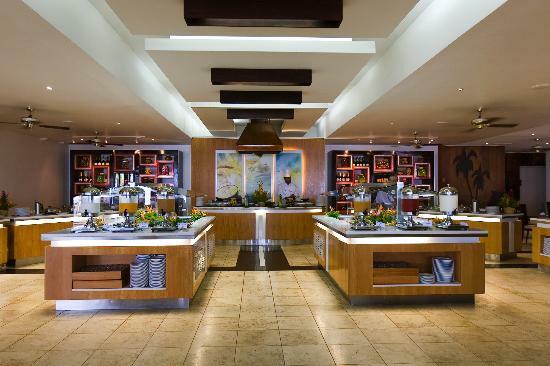 You won't go hungry at the Warwick Resort Fiji. Five restaurants and seven bars, including (my favourite) a pool bar, makes sure you won't be losing any weight on your holiday. 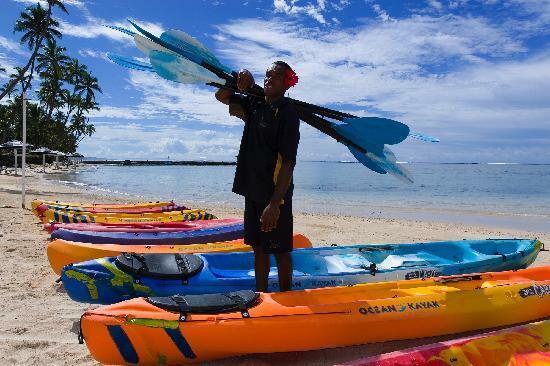 Given Fiji Warwick's location on the Coral Coast, there are a myriad of off-resort sights and activities. For ideas, start with our 5 Things to see in Sigatoka Fiji section. For the ladies (and men), Warwick Fiji Spa located on the ocean's edge will sort you out for massages, facials, treatments, and the like. Warwick Fiji Resort's kids club is called 'Kare Club'. Operating between 9am-4:30pm and open for kids ages 3-11, they will be having tonnes of fun with all sorts of activities, making sure you have time to yourself on your holiday. A small fee applies.